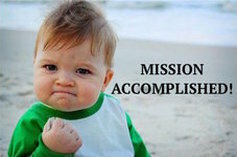 I know my username and password for my school account. ​WHAT IS A USER ACCOUNT? 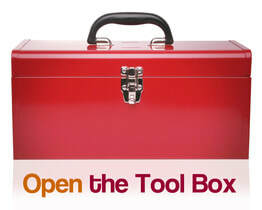 When students start school or grown ups start a job, the school or the job gives them a user account. 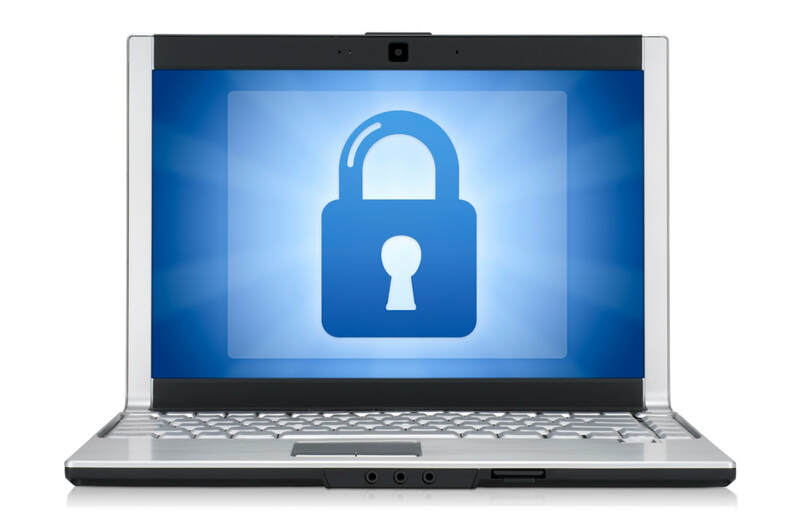 A user account allows the student or grown up to share computers with others but keeps their information and settings secret and safe from other people who use the computer. At our school, you have an online account. 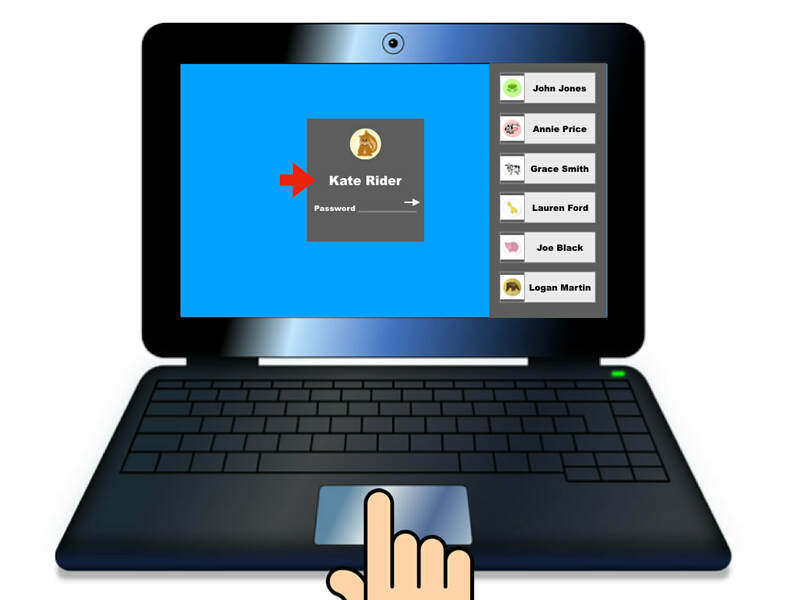 Your user account not only allows you to share computers at school, but allows you to to use your user account on computers outside of school or work. Today, you are going to learn the information that you have to enter into the computer to get to your user account. ACTIVITY 2: WHAT IS A USERNAME? Your username is like your house address. It tells the computer to locate your account just like your address tells where your house is located. The first thing you will type into the computer is your username to tell your computer to locate your account online. 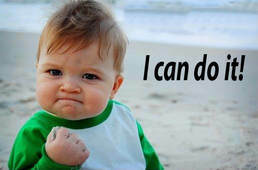 Your username is your first name and four special numbers. Now we are going to do an activity to help you learn your username. On the sheet that looks like this one, you have your own username. When you enter this username, the computer will locate your account. 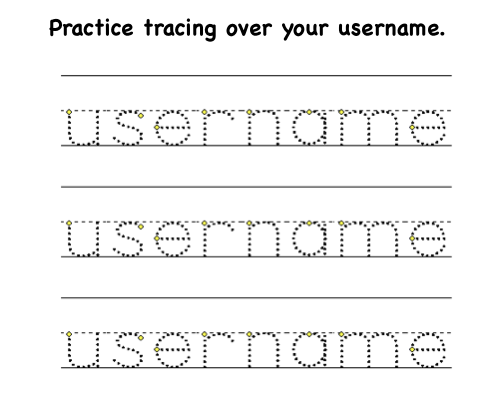 Practice tracing over your username. ACTIVITY 3: WHAT IS A PASSWORD? Your password is like a key to your house. It tells the computer to unlock your account just like your key unlocks your house for only those who have the key. The second thing you will type into the computer is your password to unlock your account. Your username is two letters and your lunch number. Now we are going to do an activity to help you learn your password. On the sheet that looks like this one, you have your own password. When you enter this password, the computer will unlock your account. 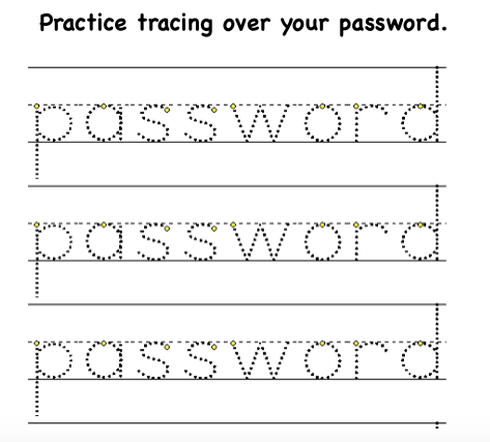 Practice tracing over your password.